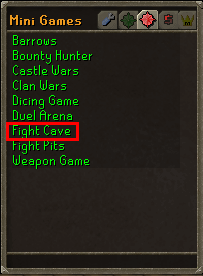 The fight cave is a safe minigame which involves single-handedly fighting off many Tzhaar creatures without the use of summoning for assistance. The minigame is divided in 63 waves, each wave with a different group of creatures. 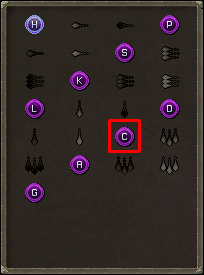 Players will be rewarded with tokkul for playing this minigame, and if they defeat Tztok-Jad, they will be rewarded with a Fire Cape, which is one of the strongest capes in game. 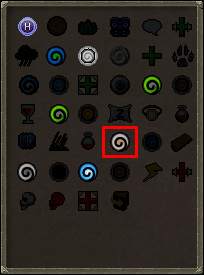 To start the minigame, enter the cave which is located South of where you teleport in from. 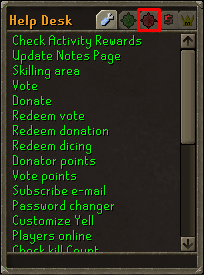 You can skip waves by right-clicking the cave entrance and selecting the skip wave option; Normal Players can skip to 54 waves (280 tokkuls per wave), Donators to 57 (250 tokkuls per wave), Super Donators to 60 (225 tokkuls per wave), and Extreme Donators to 61 (200 tokkuls per wave). 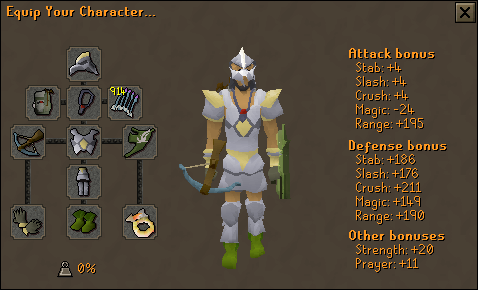 Ranged is by far the best way to complete this minigame due the fact that some monsters have more than one attack style, meaning that you will need to change prayers constantly. But if you are not near them, they wont attack you using melee, that is, you will not need to care about melee attacks. As said before, there are 63 waves, each wave with a different group of creatures. These creatures can range from a small bird that can be defeated in one hit to a powerful magic creature that, if you don't pray properly, can kill you in a matter of moments. The first waves are obviously the easiest ones but that doesn't mean you do not need to take care. In this waves, you can find Tz-Kihs, Tz-Keks and Tok-Xils, as shown in the table below. Recommended priority: Tok-Xil > Tz-Kek > Tz-Kih. Note, it's highly recommended for you to pray against ranged attacks until you defeat the Tok-Xil(s). In addition to the monsters you can find in the waves 1 to 14, in this waves you can find Yt-Mejkots. due to this creature, It's recommended that you pay more attention and to do not forget to change the prayers properly. Not doing so could allow the monsters to hit very high and maybe even kill you. Recommended priority: Tok-Xil > Yt-Mejkot > Tz-Kek > Tz-Kih. Note, it's highly recommended for you to pray against ranged attacks until you defeat the Tok-Xil(s) and to pray against melee attacks to kill the Yt-Mejkot(s). In addition to the monsters you can find in the waves 1 to 30, in these waves you can find Ket-Zeks. 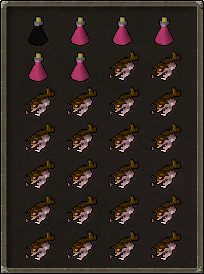 These are the strongest creatures you need to kill to get in the wave 63. It uses powerful magic and melee attacks, however you will only pray against magic attacks due to the fact that they can cause much more damage using magic attacks than melee attacks. Recommended priority: Tok-Xil > Ket-Zek > Yt-Mejkot > Tz-Kek > Tz-Kih. Note, It's highly recommended for you to pray against magic attacks until you defeat the Ket-Zek(s) and to pray against melee attacks to kill the Yt-Mejkot(s). After completing all the previous waves, you still need to kill a boss, which in this case is one of the strongest in the game. 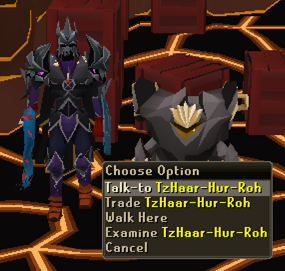 It's called Tztok-Jad, also known as Jad. It uses magic, melee and ranged attacks, meaning that you will need an excellent prayer switching skill and a lot of concentration. And to make matters worst, when Tztok-Jad is down to half health, he will summon four Yt-Hurkots which will heal him (continue reading for more information). In this section, it will give you the information about the monsters you can find in the cave. The table below shows all the monsters, their combat level and the quantity of them. 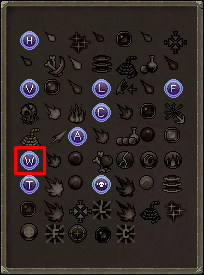 Analysing the table, you may have noticed that there are 272 monsters (not counting the healers) to kill, like the real runescape. 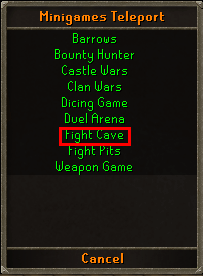 However, unfortunately, the fight cave does not work properly, allowing players to kill less than 272 monsters. It happens due the fact that if you stay in certain locations in the cave some monsters simply do not spawn. Below is a list of the monsters with some information about them. Tztok-Jad, also known as Jad, is the final enemy to encounter in the fight cave. When he is down to half health, he will summon four Yt-Hurkots (Healers) which will heal him, making the fighting with him even more difficult. These healers will keep healing him while they're three steps close to him, no matter if they're distracted with you. In case healers heal jad by 100%, when he reachs 50% of life again, he will spawn more healers (unless they weren't killed at that point), so keep healers alive in case they heal Jad by 100% is a smart choice. It is not recommended to kill him using melee, since he will use all three types of combat to defeat you, and it is a lot easier to protect against two combat types than three. Therefore, it's recommended for you to use ranged against him. Fighting him requires a certain amount of skill and calmness. When the wave starts, drink an overload and make sure your health and your prayer is at maximum. And if you are using ranged, which is highly recommended, he will only use magic and ranged attacks. Melee: He slashes his right claw, without delay, at those who come close to melee him. Magic: He will slide his front right foot back, stand up on his hind legs, and shoot a fireball after about half a second. Ranged: Jad slams down his forward legs onto the ground, causing cracks to appear and a boulder to fall on the player. 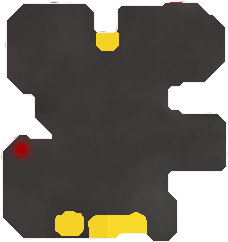 Tokhaar-Kal cape, also known as Kiln Cape costs 120K tokkuls and a Fire Cape. 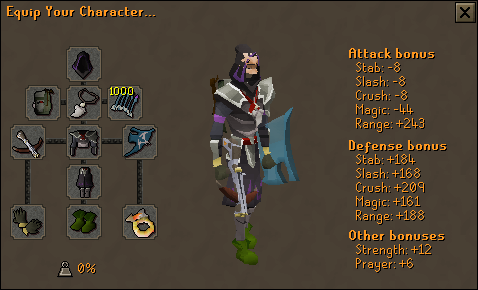 Note, It's the best cape in the game. 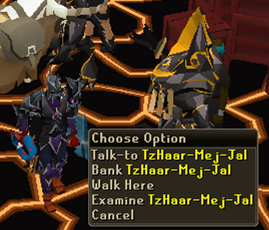 Tzrek-Jad pet costs 50k of tokkuls, however it will just appear in your stock in case you have killed Jad before. 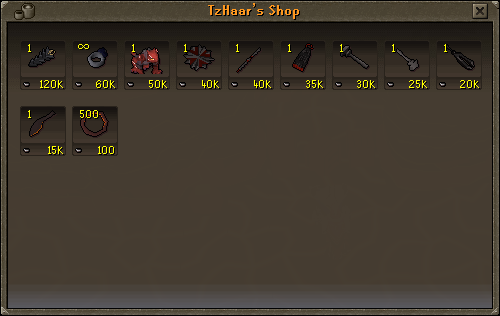 Onyx Ring costs 60k of tokkuls and can be enchanted if you wear it while being champion at fight pits. Note, It's the best ring in the game. Toktz-Xil-Ek and Toktz-Xil-Ak require 60 attack to wield. Toktz-Ket-Tal Staff was has similar stats to ancient staff, and some extra defense and strength bonus. 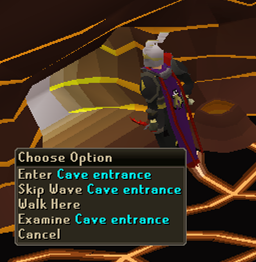 By completing the cave, you will be rewarded with a fire cape and some tokkuls. Note, you will still get some tokkuls if you do not complete the whole cave; the amount depends on how far you get (253 tokkuls per wave after the 10th wave, in case you leave or die you will just get half of the total reward).